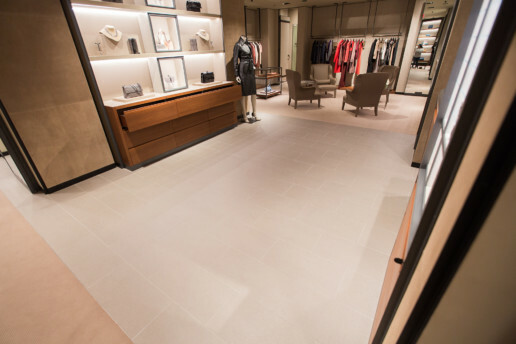 A retail space is an opportunity to expand your brand to your customers. 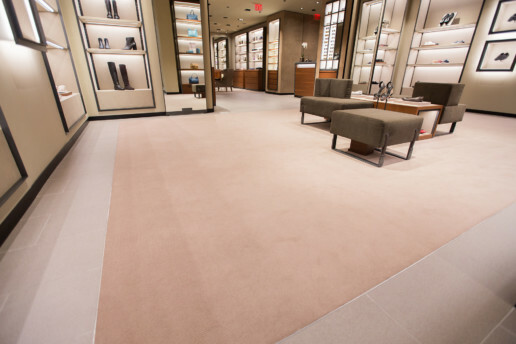 Smith Flooring creates flooring solutions that drive brand recognition and have lasting results. 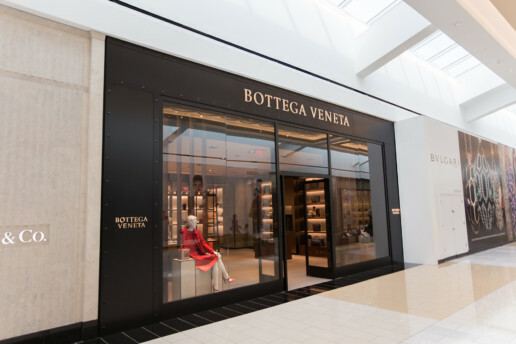 In this Bottega Veneta store the aesthetic is present from the floor up and it all reflects the brand's discrete chic. 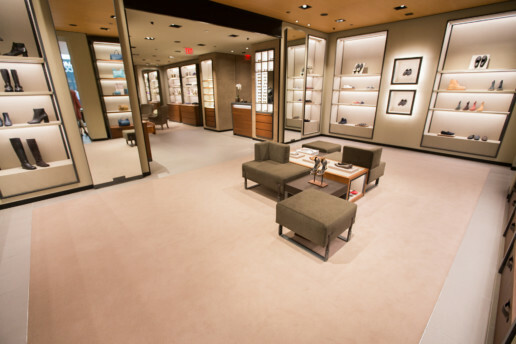 The muted floor coloring also gives a clean canvas that doesn't distract from the luxury items being sold.